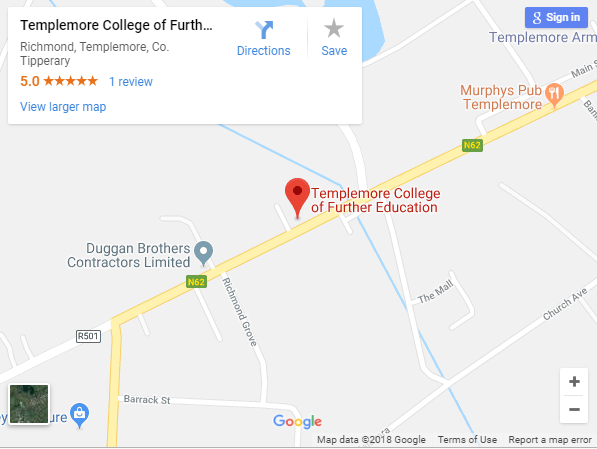 Templemore College of Further Education was proud to host an Education and Careers Fair On March 8th 2017 from 10:00 am – 3:00 pm. 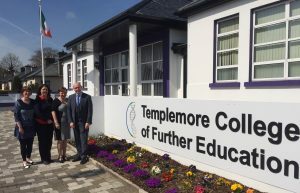 This event provided a unique opportunity for young and mature people who are looking for Education, Training, and Employment opportunities in Tipperary and beyond. Admission was free and refreshments were served throughout the day. 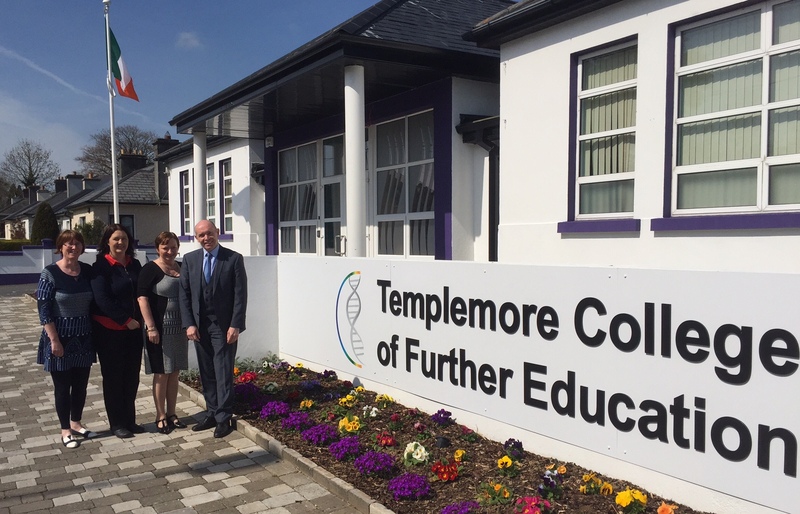 (Left – right) – Principal Noel Colleran (far right) launching the Education & Careers Fair which was hosted in Templemore College of Further Education on Wednesday 8th March 2017 with teachers Kathleen Grimes, Bridget Lahart, Mary Davy.